Our Weekly E Newsletter is the best source for up to date information about events and opportunities at USG. 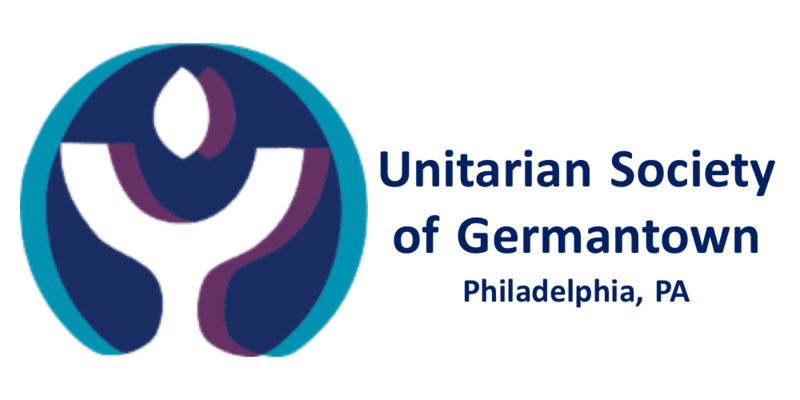 There is a class about Unitarian Universalism on the second Sunday of each month called UU101, you can see the date for the next one in the event list on the right side of this page and details if you click the link. There are a number of different Child Spiritual Development opportunities, here is the page describing our programs. Check the Adult Spiritual Development (ASD) page for current offerings. Our Small Group Ministry program is another form of adult spiritual development. The groups meet year round and you can join any time, you can get more information and see which groups have openings on the page linked above. Click this link for social justice newsletter which talks about the monthly social justice theme and all of the things going on that month. There is also a list of upcoming events on the right side of that page. And under the Social Justice tab on the homepage are links to pages for all of our social justice teams. We have a very active Ending Racism Committee which generally meets the first Sunday of each month at 12pm and has a movie night the third Wednesday of each month. The event list on the right side (or at the bottom on small screens) of the Ending Racism page will show all their upcoming events. There is an active Young Adult Group that has a monthly Small Group Ministry meeting on the second Thursday of each month at 6:30pm at the church and they also have other events and get togethers. Here is the link to the USG Young Adult Facebook group which is how they do a lot of their communicating. We have a very robust and varied music program. We have a choir that sings most Sundays and a music director who is at most services September through June. We have other musicians when the choir is not signing or during the summer. For more information about the choir, please contact Andrea Parry at aparrysjm@gmail.com. There is meditation the first and second Sundays of the month from 9:15 to 10:20am and also with Rev. Kent every Thursday night from 5:30-6:15pm. Details are on the linked meditation page above. Here is Earth Honoring Traditions general info. You can find their upcoming events along the right side of their page.